In the 12 months since Snap popped on the NY stock market, the company has invested heavily in its advertising offering, but questions remain as to its real value as a digital media buy and where it fits into the mix. There’s no denying it’s been a tough few months for Snap’s flagship app in the run-up to its IPO anniversary. While it posted better than expected results during the December quarter, recent headlines have highlighted its struggle to graduate from being in the test-and-learn arena to become a force to rival Facebook or Instagram. Snap has more than its share of skeptics and critics. 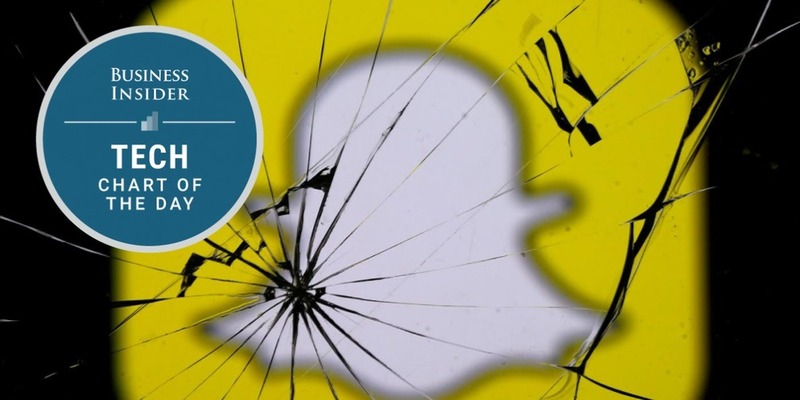 And if its stock price is any indication – Snap shares are now trading near their IPO price – it’s not come close to quieting them.One group Snap is still working to court is the marketing industry. 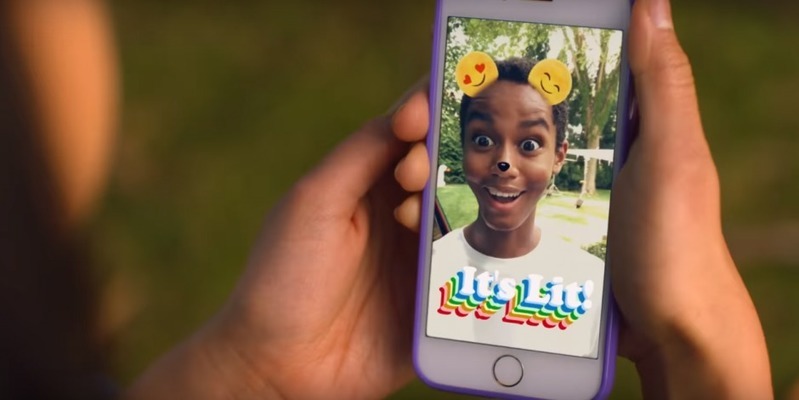 A mere 7% of marketers said they used Snapchat in the first quarter of 2017, according to a recent Social Media Examiner survey charted for us by Statista. IN CASE YOU fell asleep after Facebook’s IPO and are just waking up, there’s something you should know: Facebook gets mobile. It just does. The proof is in the numbers. Last week, the company dropped yet another insanely successful quarterly earnings report, except this one was even more successful than usual. Facebook pulled in more than $6 billion in revenue. It nearly tripled its profits. It now has more than 1.7 billion monthly active users—greater than the population of China. That’s 15 percent more users than it had a year ago. And two-thirds of those users log onto Facebook every single day. We’ve been hearing that it’s “the year of mobile” repeatedly for the past few years. But 2016 isn’t the year of mobile. It’s the year of Facebook — or at least the dawn of a new era. Ever since their initial public offering (IPO) in 2012, Facebook’s success has been defined by their focus on the mobile experience. But once users are on the Facebook app, the company wants to keep them there. 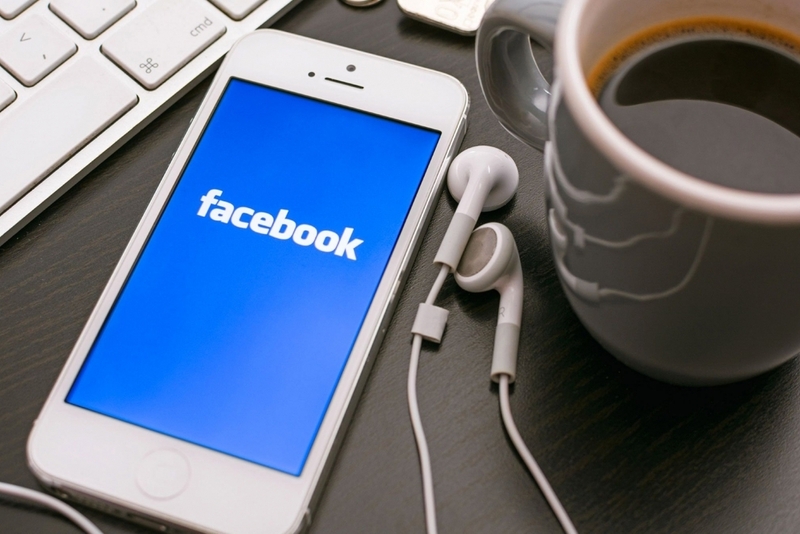 And Facebook’s more recently announced features give consumers an excuse never to leave. From live streaming to native content, Facebook is consolidating the mobile experience into one location. This is exciting for mobile users, but might be alarming for advertisers. These are just a few of Facebook’s new initiatives that might throw a wrench into your advertising strategy.